Even if you have the most serious sweet tooth in the world, sometimes your palette just craves a little bit of salt. 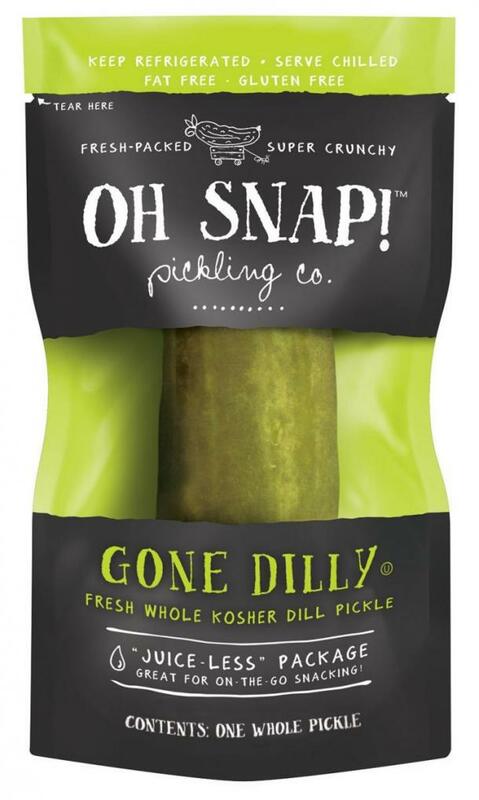 Think: little bites of baked cheese (yeah, some genius decided to mass manufacture them and we are not worthy), classic buttery popcorn, and giant dill pickles with the most satisfying crunch. Sometimes, you just crave salty snacks. But instead of reaching for potato chips or crackers that are high in fat and calories, try some healthy salty snacks instead. And we’ve rounded up the best salty snacks of all time, so gear up your appetite and get ready for some major cravings. 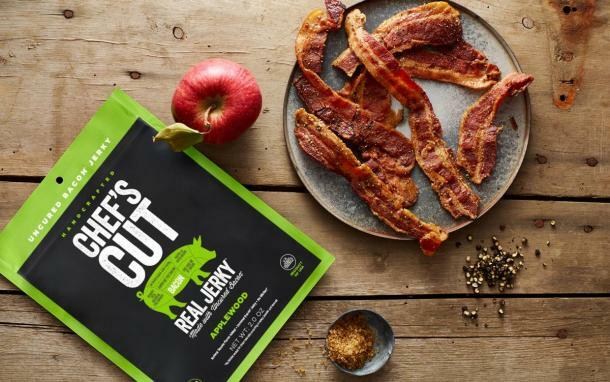 Beef jerky is easily one of the most satisfying snacks, and bacon is an undeniable favorite. The fact that you can combine both into one tasty bite is truly a blessing for all carnivorous snackers. There are a few different options out there ranging from candied bacon jerky to BBQ sriracha jerky. Chef’s Cut makes a handful to choose from, so why not collect them all? 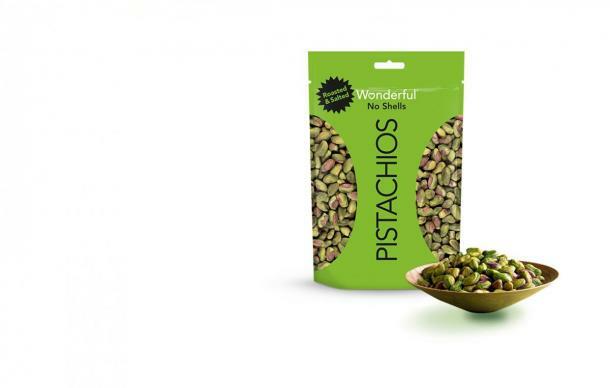 If there’s one salty snack you set out on your counter for grazing, let it be pistachios. This little green nut packs a serious amount of flavor, especially when they’ve been slowly roasted and salted to perfection. You can buy pistachios without the shell, but to be honest, they taste so much better when you have to work for it. Can you imagine the face on the person who discovered popcorn? That a fluffy little delight could come from a tiny kernel is pretty mind-blowing if you think about it. 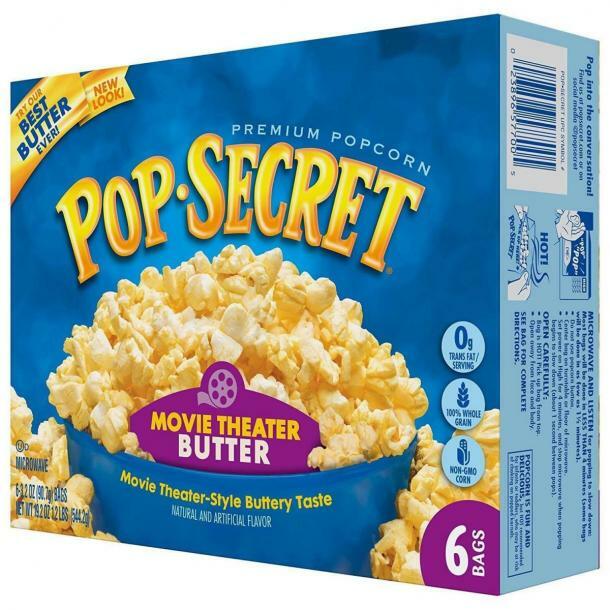 We’ve since put our own spin on popcorn by dousing it with butter and salt, which makes it that much better. Protip: when popping your own, try cooking it in coconut oil and smoky salt for an incredible treat. If you’re going for the easy microwave version, opt for movie theater style — a classic! 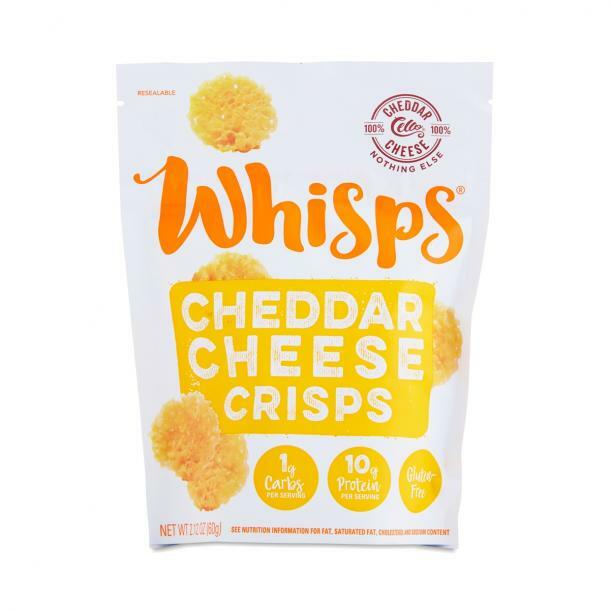 Like the best salty snacks, Whisps Cheese Crisps are ridiculously addictive. They offer the perfect amount of crunch and are even keto-friendly since they’re literally just baked cheese. Cello Whisps makes them in a few different versions, including Tomato Basil and Bacon BBQ, but we're partial to the OG Cheddar Cheese. Pretzels are fine and dandy, but why not elevate things a little bit by smushing them into a crispy chip? 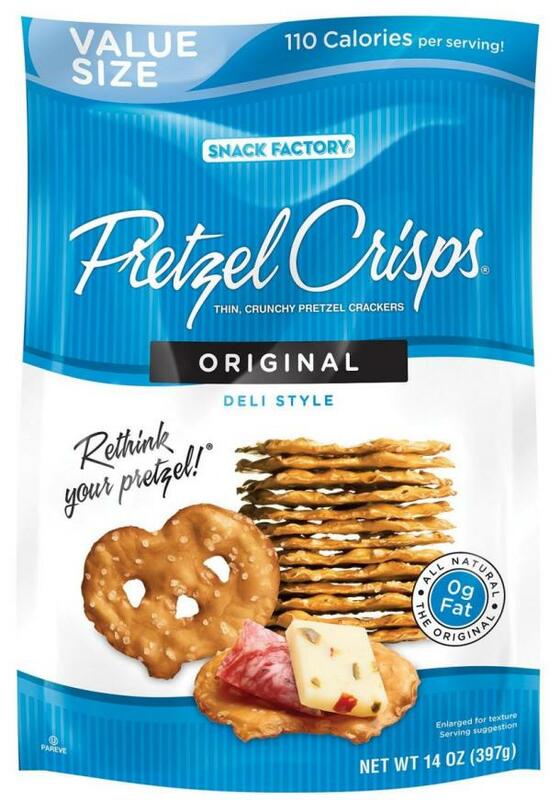 Snack Factory Pretzel Crisps are a light and airy salty snack that you can much on straight out of the bag. Alternatively, pair them with your favorite dip (we’re partial to Kumana’s Hot Avocado Sauce, $6.63). 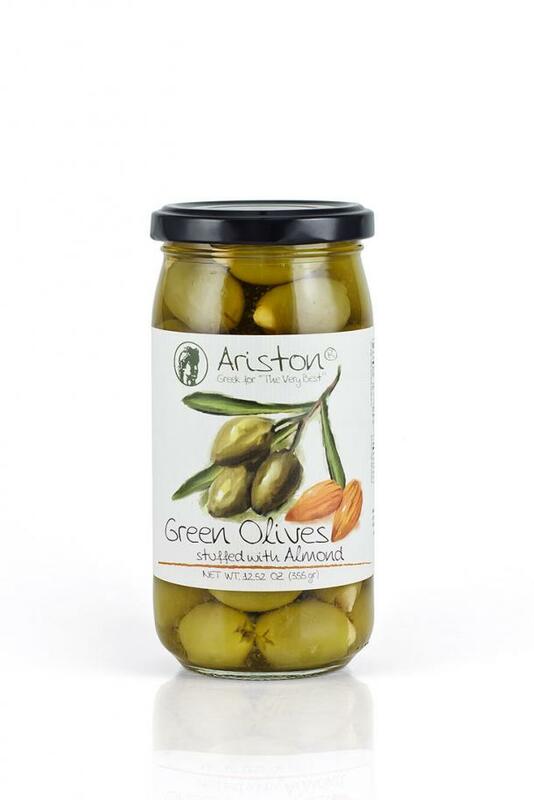 Pretty much any sort of olive is worthy of a salty snacks list, but sometimes it’s fun to indulge a little bit and throw in something like feta cheese, jalapenos, or almonds. These are a great addition to any charcuterie board or as an h'ordeuvre, but we won’t tell if you just sneak them straight out of the jar whenever you’re craving some salt. When the snack has the word “salt” in its name, it’s kind of a no-brainer for a list like this. 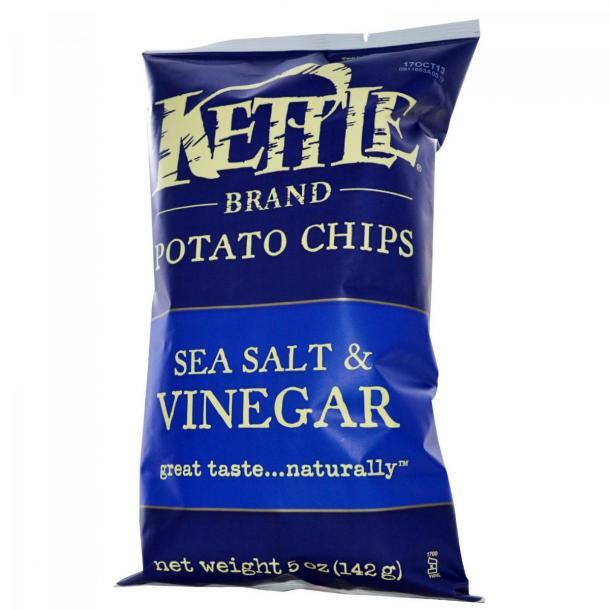 Salt and vinegar chips were made for people who don’t just appreciate salt, but outright crave it. There are a ton of awesome brands out there delivering top notch taste, but we’ve got to shout out Kettle Foods for that super-satisfying crunch factor. Ohhh, pickles. They’re the vegetable equivalent to shrimp: you can fry them, slice them, dice them, spear them, make them sweet, and make them spicy. But really, not much comes close to the deliciousness of a giant, hand-sized classic dill pickle. These things are synonymous with summer, and for salt-fiends, give classic popsicles a run for their money. Who said you couldn’t have your salty snack and a whopping dose of protein, too? Just one cup of edamame — which, if you didn’t know, are soybeans — contain 17 grams of complete protein. 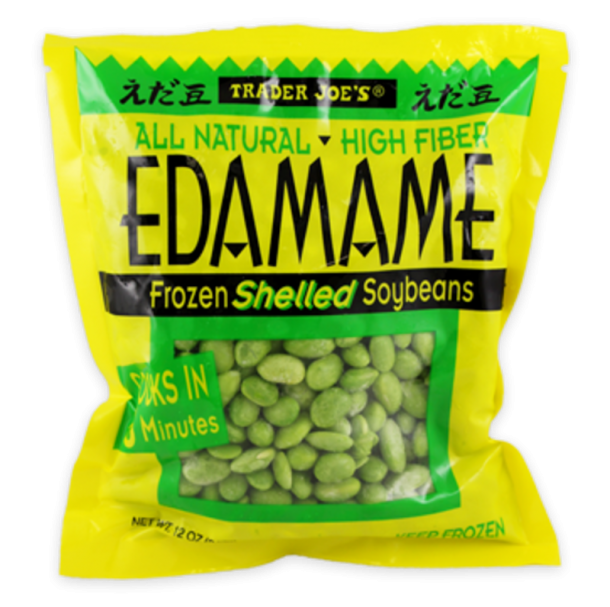 You can often find frozen edamame (shelled and unshelled) at your local grocery store that’s already roasted and salted. Just throw it in the microwave for a couple minutes and you’ve got the perfect salty snack. 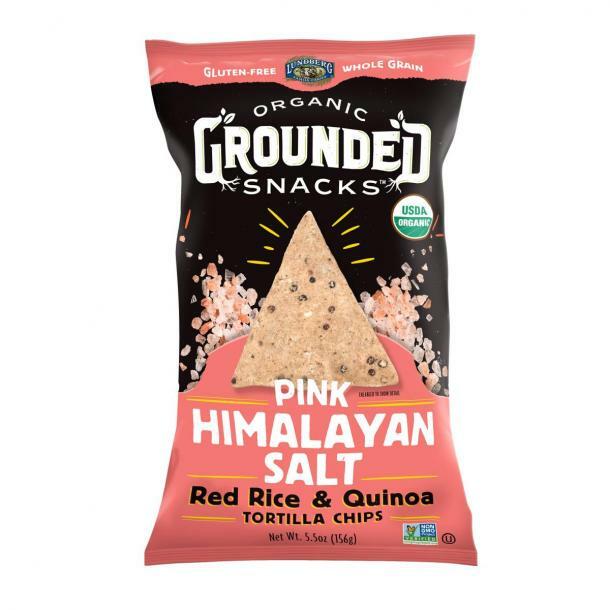 Hop aboard the semi-healthy snack train with these light quinoa chips, which are made with brown and red rice flower, quinoa, and a dash of pink Himalayan sea salt. They’re a fun (and Insta-worthy) alternative to traditional potato chips, and you can eat them alone or dip them. Bonus: they’re gluten-free.